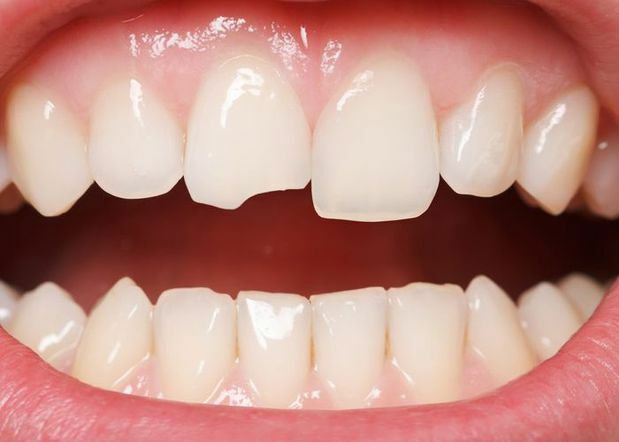 Dental bonding is an affordable cosmetic alternative to porcelain veneers, and can mask minor flaws such as chipped teeth, small gaps, fractures, and misshapen or crooked teeth. Dental bonding conceals imperfections and can elongate short teeth through the application of tooth-colored composite resin. Our skilled doctors have significant experience and training in cosmetic dentistry, and they often recommend dental bonding at our Seaford, or Wilmington, DE, offices as a quick and cost-effective treatment option to enhance the aesthetics of your smile. Patients should be in good oral health prior to dental bonding. Issues including cavities or gum disease should be treated before the dental bonding procedure. Patients should also stop smoking prior to treatment, and understand that smoking after treatment can cause irreversible stains of composite resin that may require additional care. Dental bonding is an affordable cosmetic treatment that conceals minor imperfections of the teeth. If you plan to undergo teeth whitening, it is important to do so prior to dental bonding, so that the composite resin can be matched to your newly whitened smile. Your doctor will select a shade of resin that matches your teeth. When you are ready to undergo dental bonding, first your doctor will gently etch your tooth with a mild acidic solution to increase the surface area that the bonding agent will adhere to. Your doctor will then apply a bonding agent with a small brush. Next, he will apply composite resin to your tooth, which he will carefully shape to create the desired cosmetic effect. A UV light will be used to cure, or harden, the resin, and your doctor will polish your tooth. Our skilled doctors have significant experience and training in cosmetic dentistry, and they often recommend dental bonding as a quick and cost-effective treatment option to enhance the aesthetics of your smile. 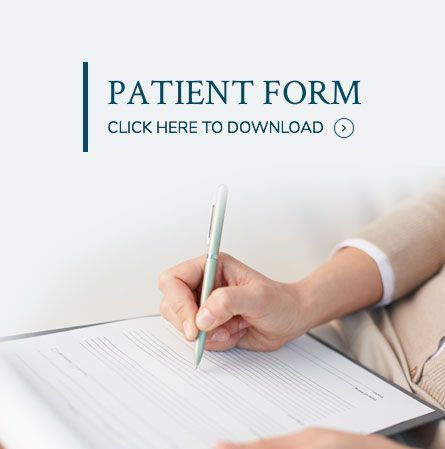 Once the treatment is complete, your doctor will measure your teeth to ensure symmetry, and check your bite to ensure that alignment is correct. The entire dental bonding process can be completed in under an hour, depending upon the number of teeth being treated. After your dental bonding treatment, you can resume a normal, healthy oral hygiene routine of brushing twice a day, flossing daily, and visiting our offices regularly for exams and cleanings. Composite resin is not as strong as dental enamel, so it is best not to chew on hard objects such as ice, fingernails, or pen caps after receiving bonding treatment. Teeth grinding, or bruxism, can also erode composite resin. Composite resin can stain, but it does not respond to teeth whitening, so foods and drinks such as coffee or black tea that can cause staining should be avoided. With proper care, you can expect your dental bonds to last up to 10 years. Call our office in Seaford, or Wilmington, DE, today to schedule a consultation with one of our doctors. Your practitioner will discuss the array of cosmetic dental treatments that we offer, and together we will determine whether dental bonding is the best treatment option to enhance your smile.